The Bronze Age civilizations have played a huge role as far as human development and technological innovations are concerned. During this age the human brain produced many wonderful tools and inventions which not only assisted in the advancement of everyday life but also formed the basis for the future nations and civilizations to excel. In this article we plan to share with you twelve different tools or inventions that were produced during the Bronze Age. Refer to the headings below for further details on the subject. Historical records tell us that the first ever soap of Human History was invented during the Bronze Age. An equation for soap was found on the Babylonian earth tablet that dated 2800 B.C. The three main ingredients of soap at that time were cassia oil, water and soluble base also known as Alkali. During the reign of Nabonidus the soap was prepared via ashes, sesame and cypress. Rope is another major invention which was made in the Bronze Age. The credit for this invention goes to the Old Egyptians. The old Egyptians are considered as the first ever civilization that actually developed a one of a kind apparatus that contributed to the creation of rope. The main material of this rope was water reed fiber. 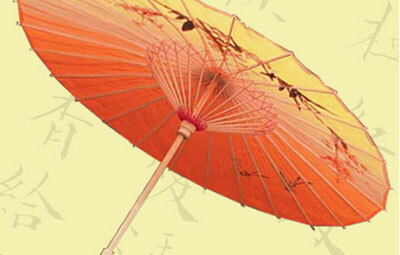 The umbrella was also invented during the Bronze Age and the exact time was 2400 B.C. Though different civilizations developed different instruments to protect themselves from rain however the first proper Umbrella was invented by the Egyptians. The Egyptians basically used parasols for protection against rain. 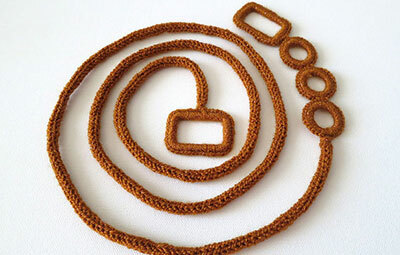 Yes long before Bronze Age people used to protect their valuables through different means however the first ever lock was invented in the Bronze Age (2000 B.C.). 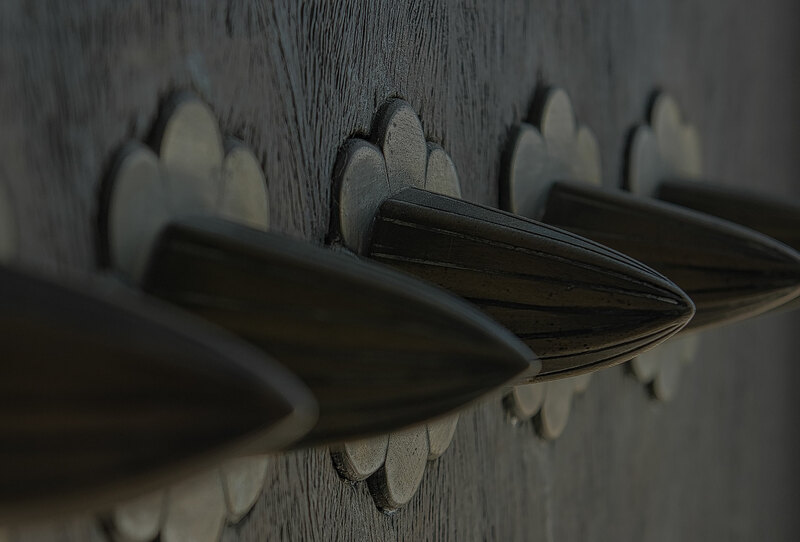 The earliest Locks were founded in ancient city of Nineveh. 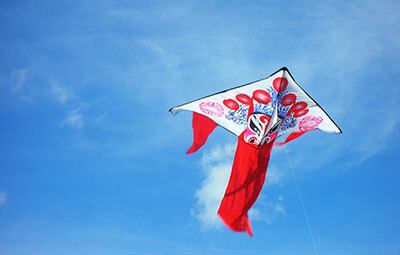 Kites were also developed during the Bronze Civilization. Yes of course just like today these kites were developed to meet the recreational needs of the general population. The Chinese Bronze Civilization is the one who for the first time created kites as they had the materials like silk fabric and high strength silk which are required for the building of kites. The Carp’s Tongue Sword which was very common in 1000 B.C. was invented during the Bronze Age. 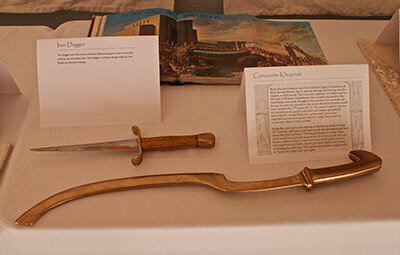 The sword was a military innovation of its time and most of its artifacts have been discovered in Thames Valley. 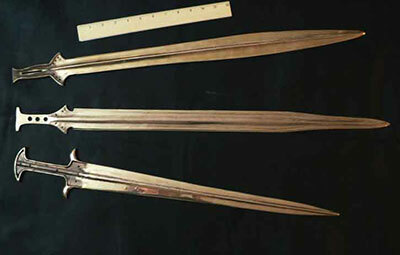 It is believed that the inventers of this sword copied the style of swords that were utilized in the north-western region of France. 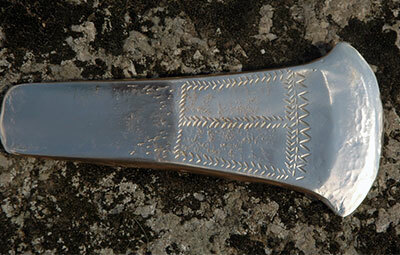 Another major military innovation of the Bronze Age was Socketed Axe. 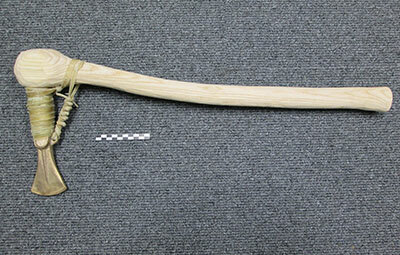 The Axe was predominantly used by the Mesopotamian armies of the Middle East. The Axe was a serious weapon and gave a good competitive age to the army which was equipped with it. Once it was invented, the later generations also used this Axe for almost 2000 years. The sickle sword was one serious innovation of its time and due credit has to be given to the Sumerian civilization of southern Mesopotamia who actually invented it. This was the time when the culture of professional armies had begun and nations used to give due consideration to their military abilities. The Bronze Axes was primarily used for farming and it was much harder as compared to a normal stone ax. The Ax head contained a ring which actually assisted the Axe from getting damaged. The Bronze Axe is also considered one of the most impactful innovations of the Bronze Age. 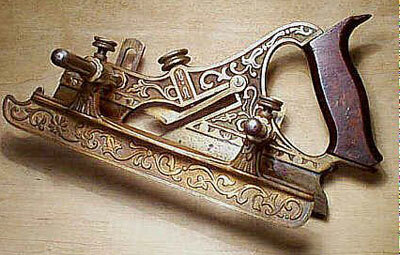 Another innovation which was introduced to this world by the Bronze Age was Plow. The plows which were manufactured in the previous age were made of wood or stone. 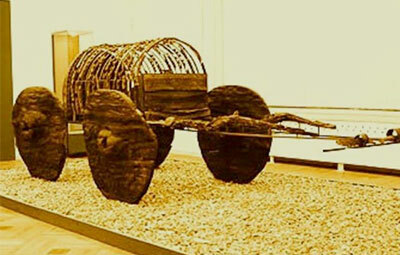 The Bronze Plow had the ability to take tough impacts without getting damaged. 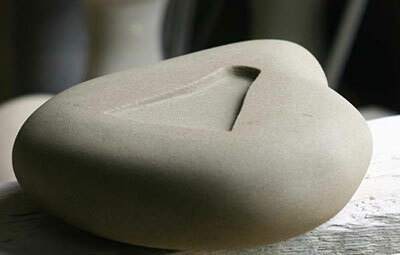 The first ever was developed during the Bronze Age. The wheel was used in a variety of purposes. The oldest wheel that has been found by the archaeologist to the date is the one found from the Mesopotamia. 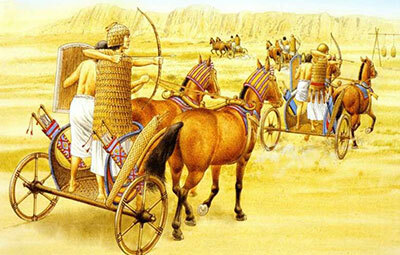 The invention of wheel further contributed to the development of chariots which served both as a war machine and a transporting equipment for the elite of the society. 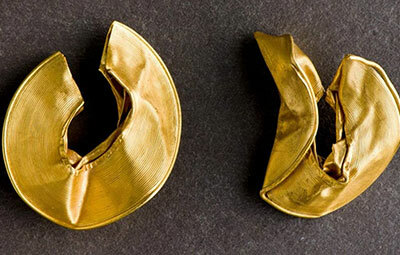 Learn more about Bronze Age innovations by clicking this one by classroom!